Earlier this week, Pinterest released its 2018 Home Report. 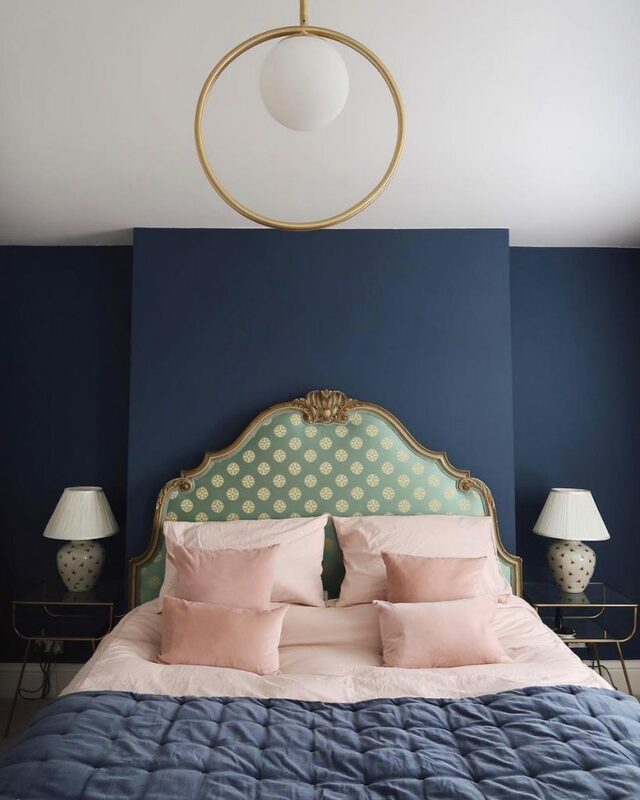 From more than 14 billion home ideas, it’s pinpointed (pun intended) 25 emerging home decor trends that are expected to take over our feeds in the coming months. While some ideas were commonplace — like open-concept interiors, which saw a search spike of 150 percent year-over-year — others surprised us. Take fringe, for example. Who knew the Art Deco-staple would be so popular in 2018? 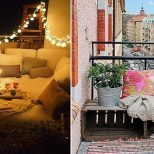 Read on for our top 12 home decor picks from the discovery platform’s latest report. 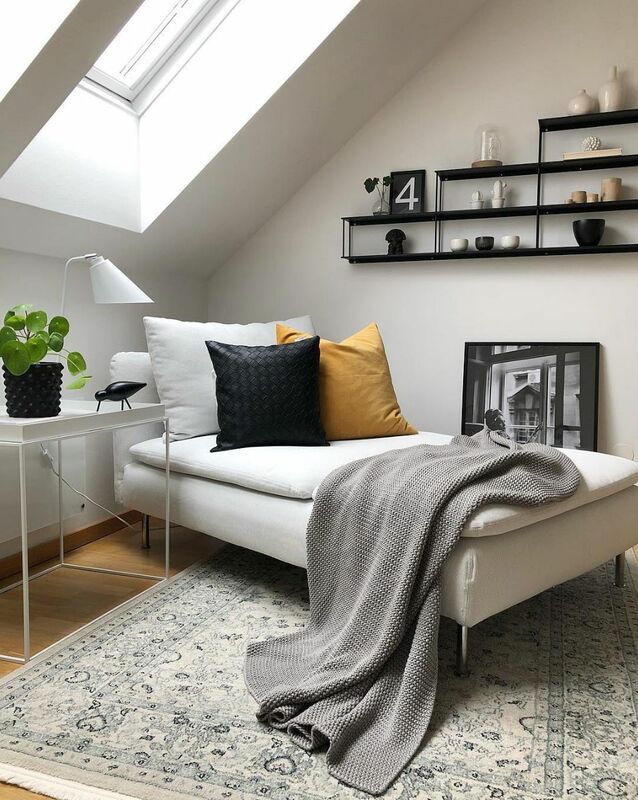 First there was hygge, then came wabi-sabi, and now we’ve got lagom — yet another lifestyle concept that’s difficult to pronounce (for the record, it’s lah-gohm). Searches for the Swedish word meaning “just the right amount” were up 905 percent. The trend is all about balance, encouraging practitioners to cut down on clutter, streamline their to-do list, and utilize functional furniture pieces. 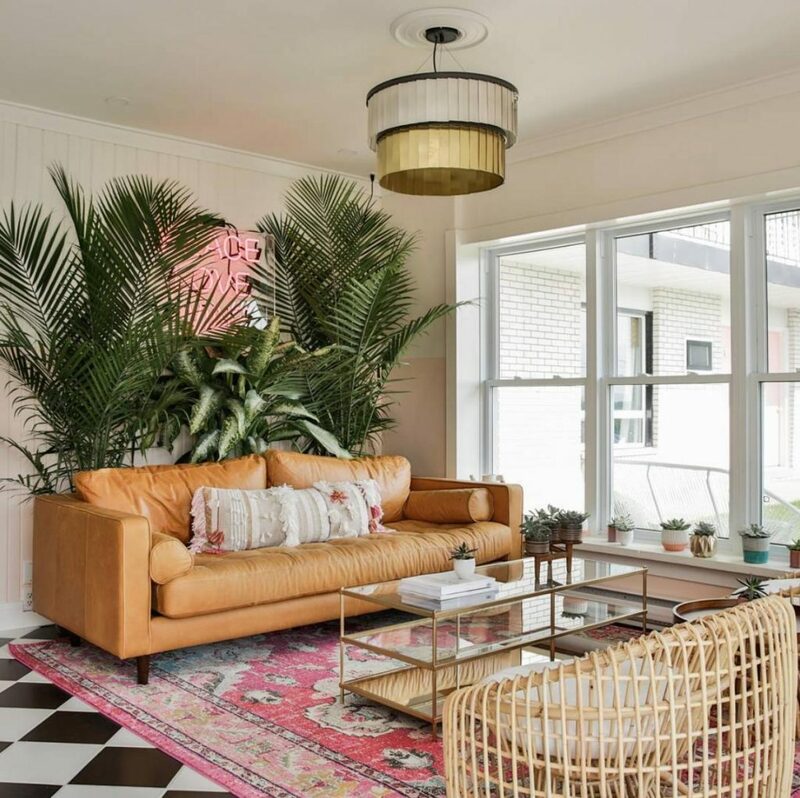 A relic of the Art Deco period, fringe (which saw a boost of 275 percent) is now being used to accessorize light fixtures, sofas, ottomans and more. 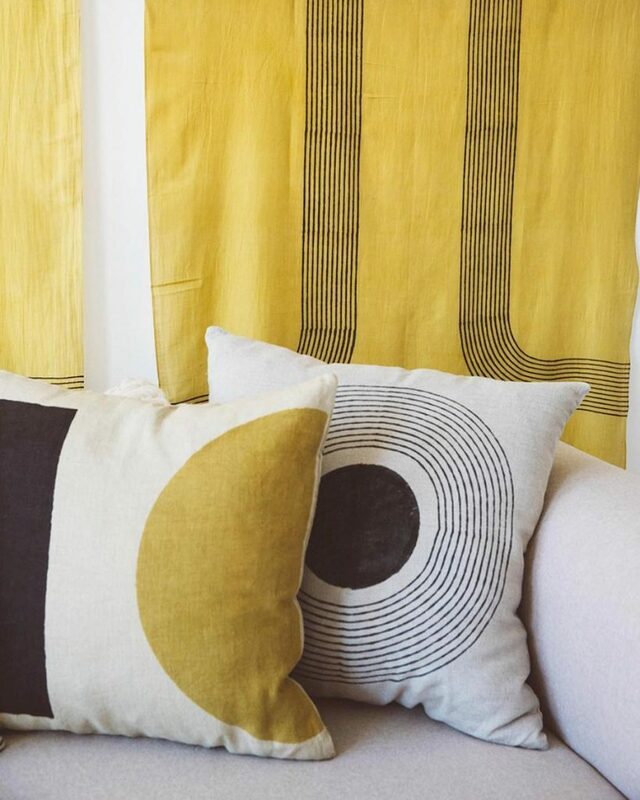 Searches for wool and leather also saw an uptick in traffic — consider these organic, tactile fabrics for your next reupholstering project. 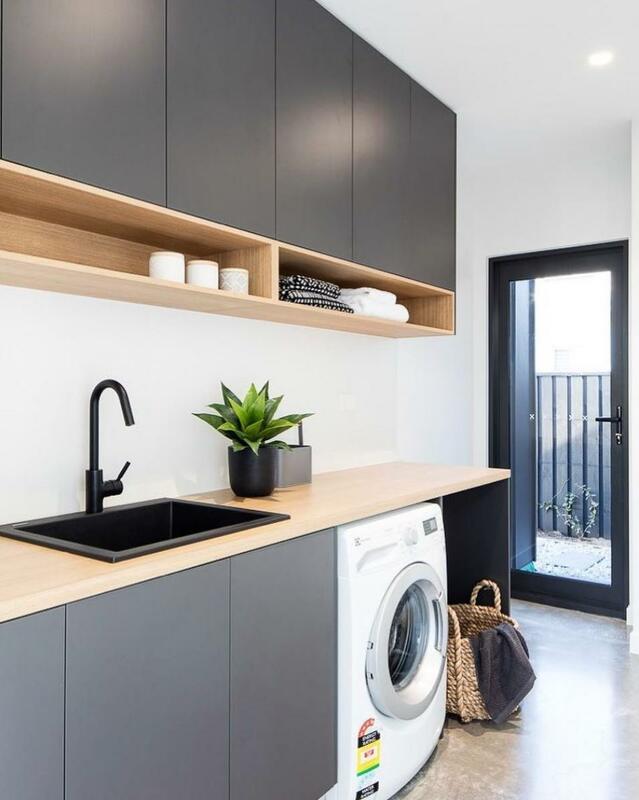 An apartment without a closet is no longer a deal-breaker. Pinners are designing their own storage systems using floating shelves, galvanized pipes and freestanding dressers. 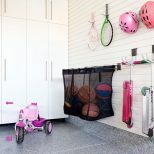 This DIY solution is up 126 percent year-over-year, and can be applied to spaces both big and small. 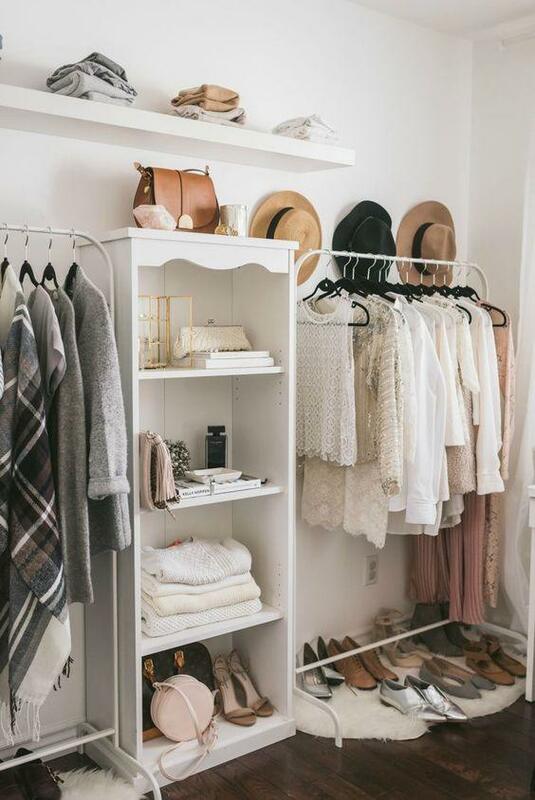 Convert a spare bedroom into the walk-in closet of your dreams or display a few of your favorite pieces on a chic garment rack. Traditional Indian hand block printing is a labor of love. Dating back to the 12th century, the practice involves dipping a carved block into colorful dye and stamping it onto cotton fabric (by hand, of course). Searches for ‘block prints’ have surged 127 percent — little wonder considering the undone, handmade quality of these decor items. Consumers are growing tired of the all-white aesthetic. 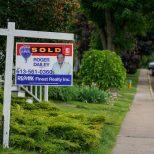 For years, we’ve been fed images of sparkling white kitchens, minimalist living rooms, and sterile, subway-tiled bathrooms. 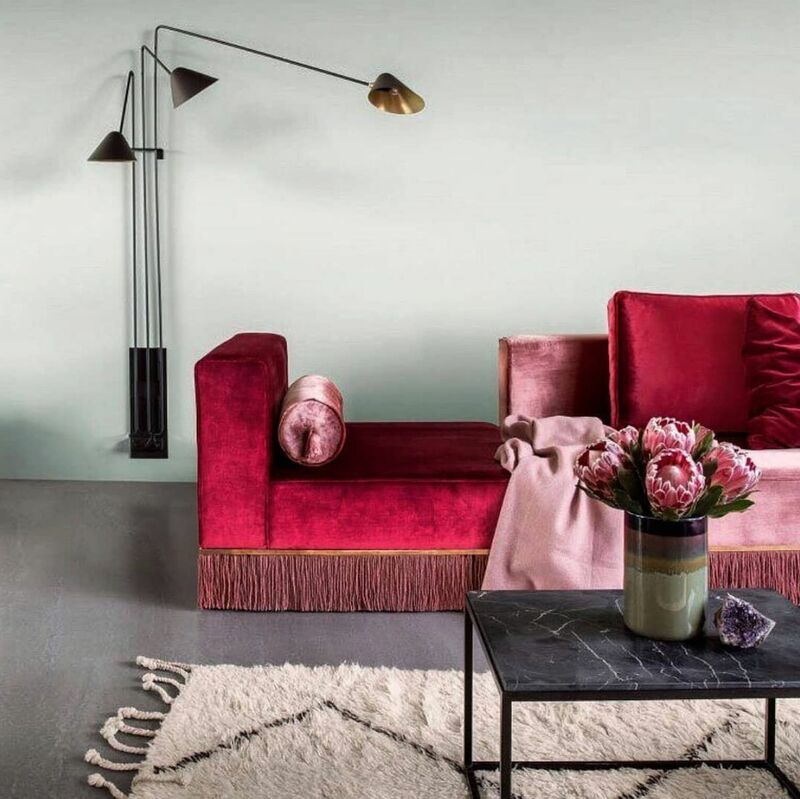 In a dramatic turn of events, decor enthusiasts are now embracing bold colors like red (+217%), dark blue (+139%) and hunter green (+209%). Pink and purple rugs used to be reserved for nurseries (and maybe your grandma’s bathroom), but not anymore. Vibrant and vintage-looking area rugs are up a whopping 236 percent. Keep the aesthetic boho, rather than childish, by opting for magenta, deep indigo and teal hues with a washout design. These trending light fixtures have us seeing stars! 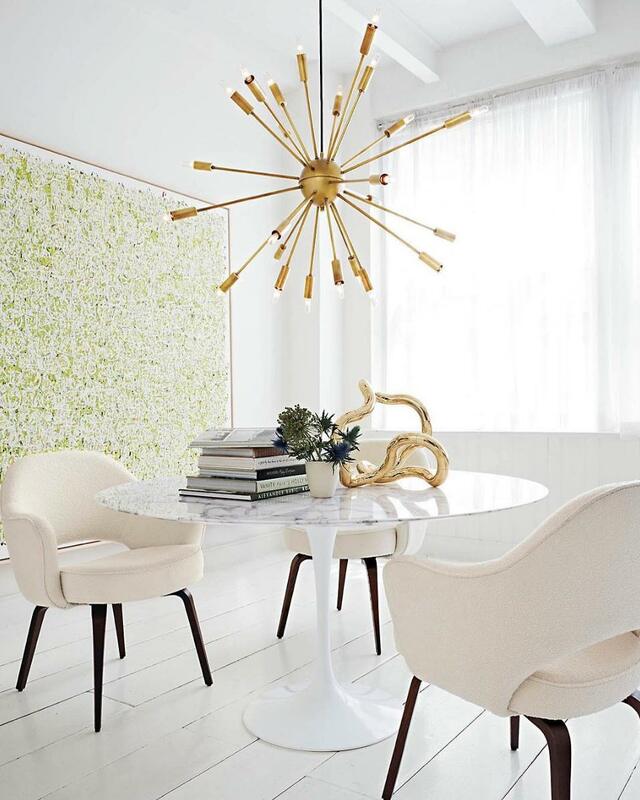 Sputnik and starburst-style chandeliers and faceted glass star pendants are up 137 percent. Whether placed over a dining table, above an entryway or out on the terrace, these brilliant accents will light up the night. 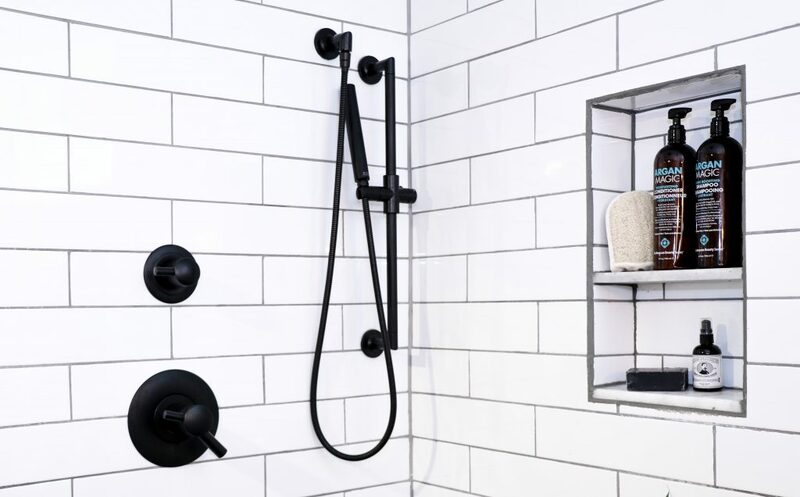 Embrace the dark side with black hardware, cabinetry, window trim and exterior paint. See a red door and want it painted black? You’re not alone — searches for black decor are up an astonishing 252 percent. These days, everyone and their mother uses a meditation app. 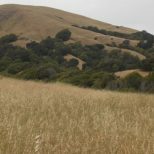 While in theory, you can meditate anywhere, it helps to have a quiet spot in your home where you can clear your mind. 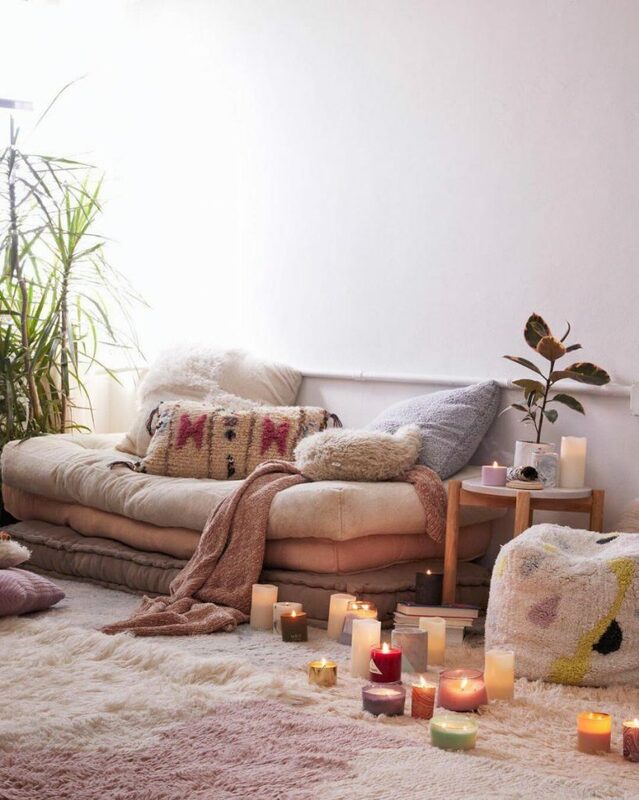 According to Pinterest, “saves for mindfulness (+248%) within the home decor category are on the rise.” Create a meditation nook using floor cushions, candlelight and calming accents like river rocks or houseplants. Even those with a black thumb can get in on greening their homes. Framed plants (+396%), like pressed flowers or fern fronds, liven up a gallery wall, while botanical prints (+114%) offer a vintage feel. 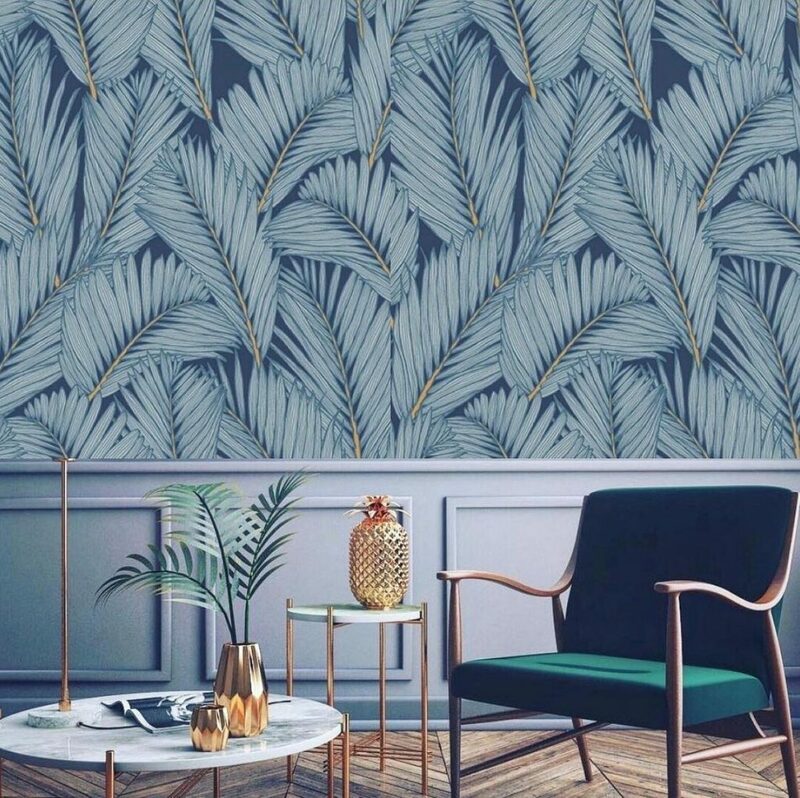 If you want to experiment with something a little more daring, try tropical wallpaper (+46%) — but choose the removable kind in case you change your mind. Rub-a-dub-dub, everyone’s changing out their tub. Bathtub and shower combos might be practical, but they just don’t offer the spa-like experience of a freestanding soaker tub. 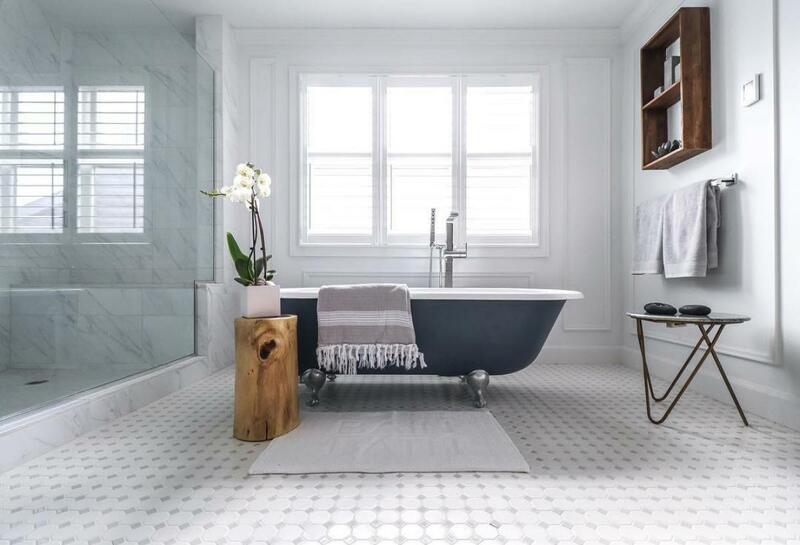 Searches for bathtub remodels were up an astounding 668 percent — it seems Pinners are keen on modern designs, as well as traditional clawfoot tubs. With more people than ever working from home or launching a lucrative side hustle, it makes sense that useful workspaces (+112%) would make it onto this list. 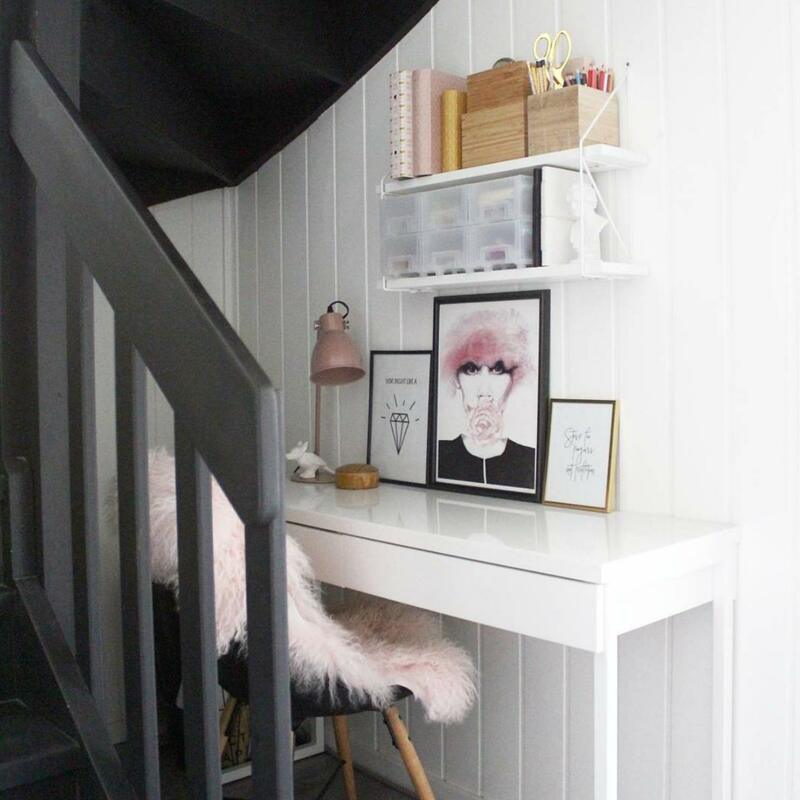 Utilize that unused space under the stairs or build an L-shaped desk to give yourself room to spread out. Whatever you decide to do, make sure it’s an environment that inspires creativity.